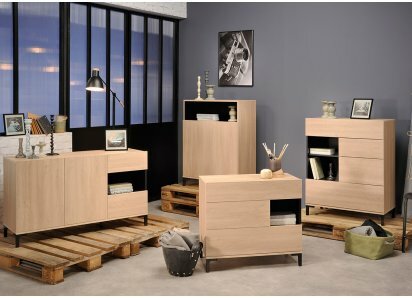 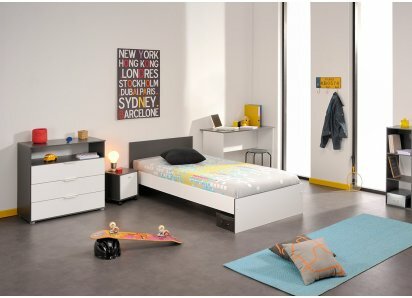 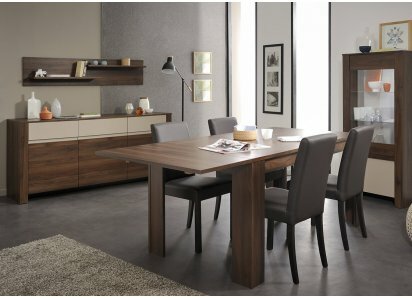 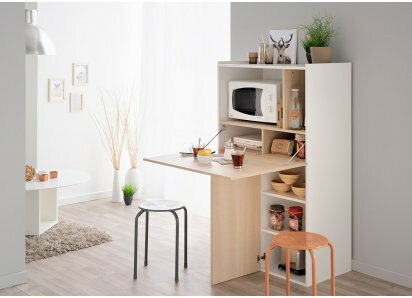 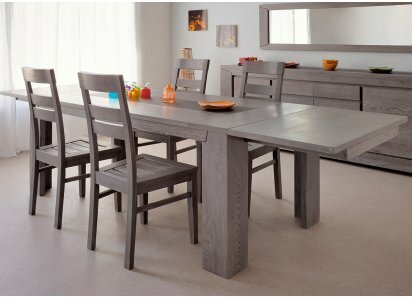 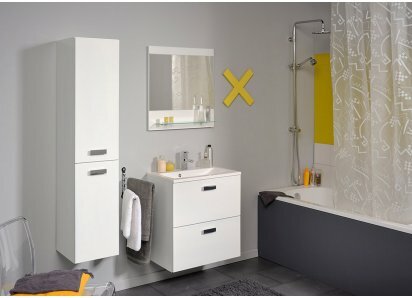 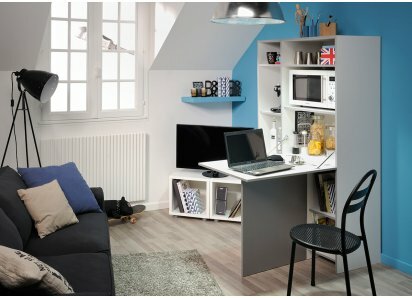 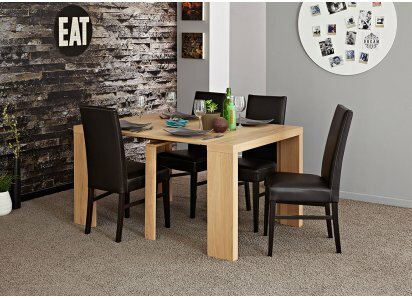 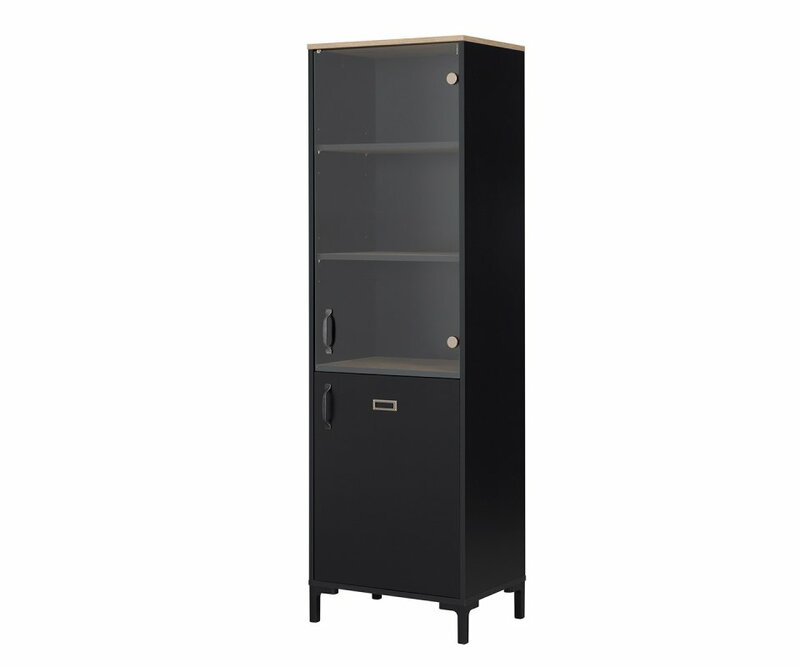 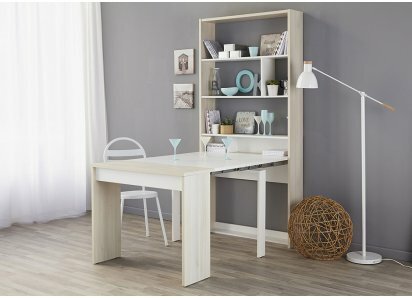 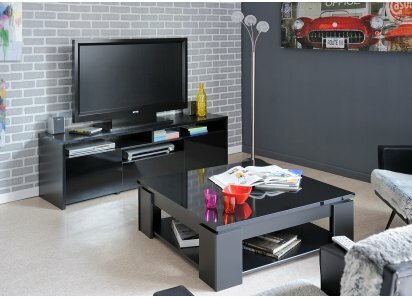 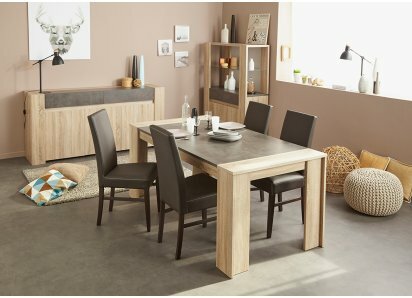 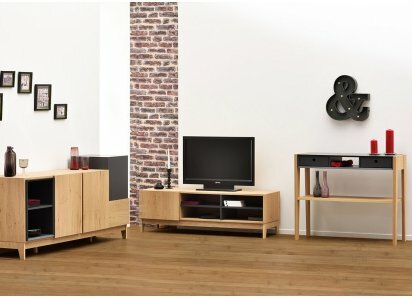 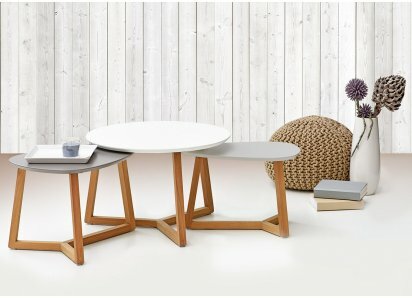 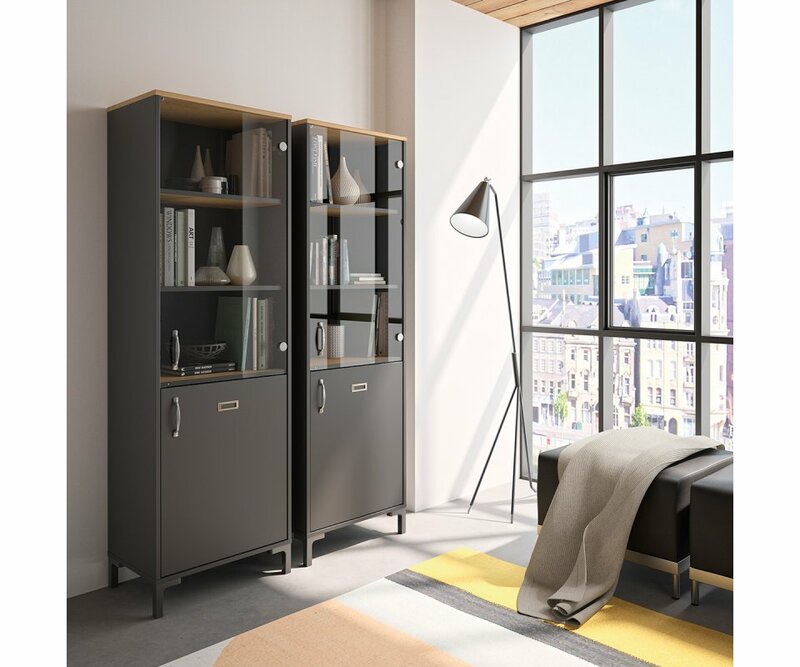 RoomSmart’s Manchester Display Unit adds on-trend industrial style to your home or office! 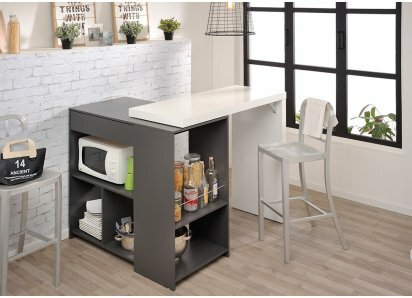 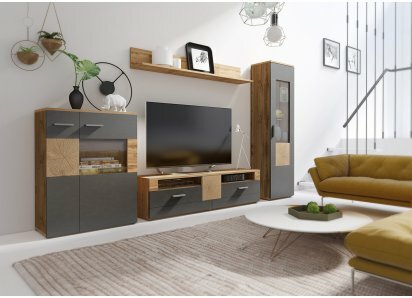 The sleek black finish of the cabinet, contrasted by natural woodgrain shelves and cabinet top, create a rugged, urban look that will coordinate with many home interiors and color schemes. 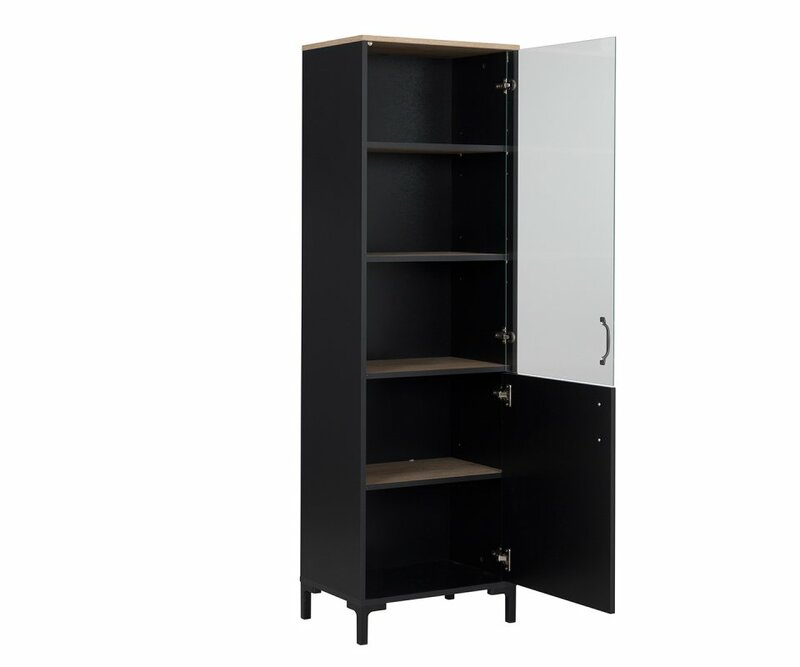 The top 3 shelves are enclosed with a glass door, accented by a silver metal handle. 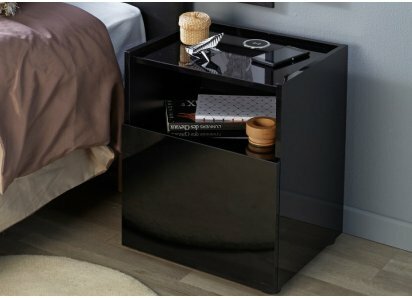 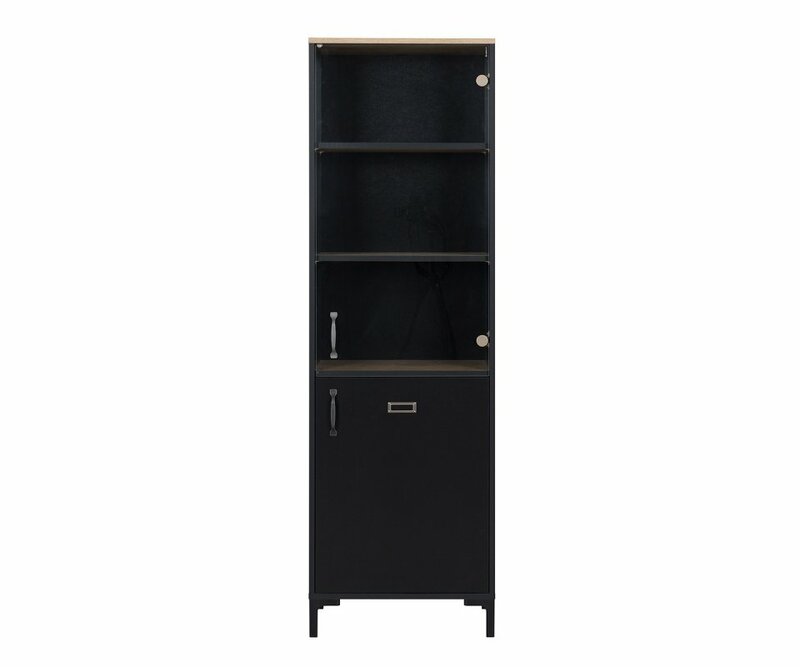 The lower 2 shelves are hidden behind a solid black door, accented with a silver metal handle and a matching file cabinet label holder. 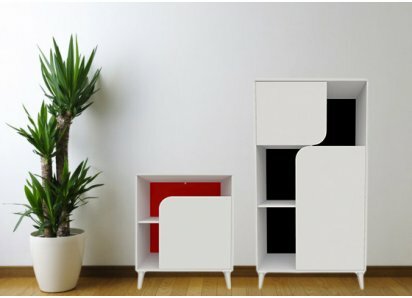 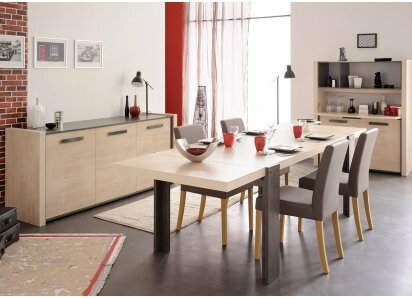 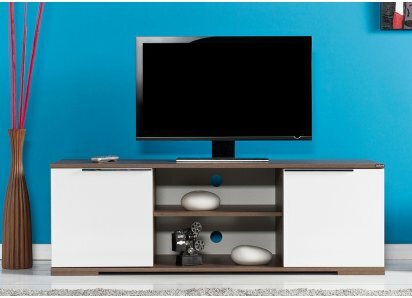 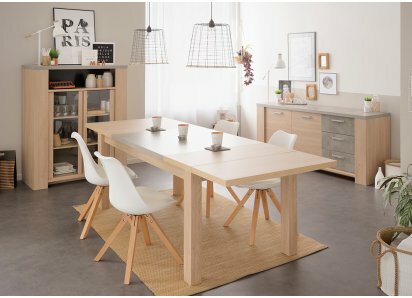 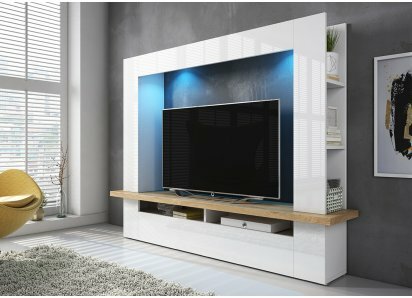 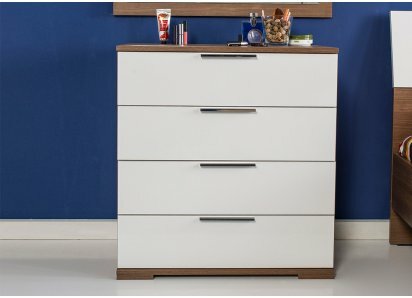 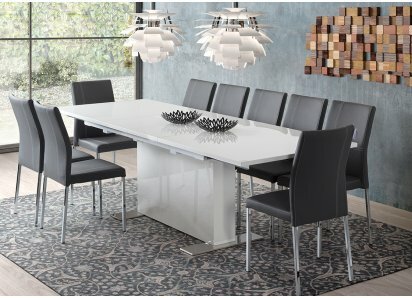 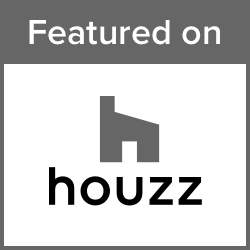 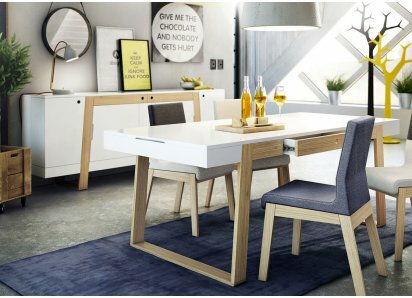 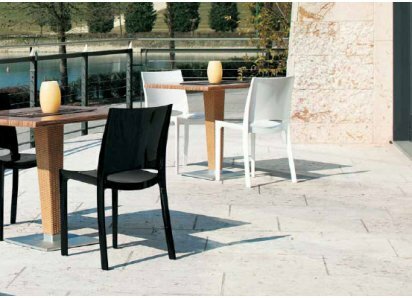 The cabinet is made of top-grade MDF boards and heavy-duty steel hardware, with durable veneers that look and feel like real wood. 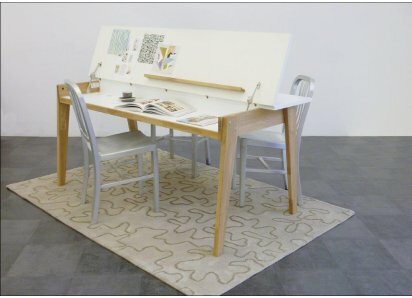 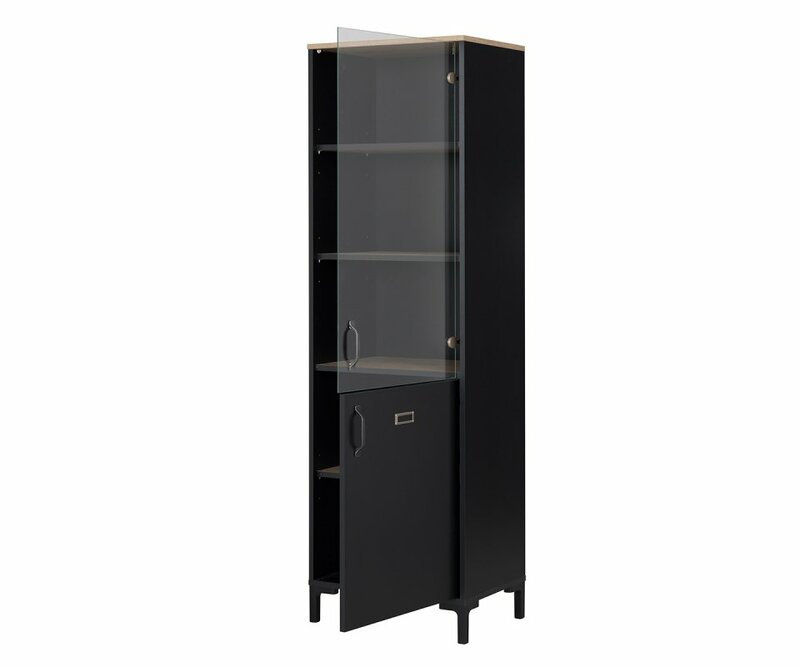 The Manchester display unit requires just 20.9” x 14.6” of floor space, and is designed to stand alone or with additional units if you want to make a larger display case. 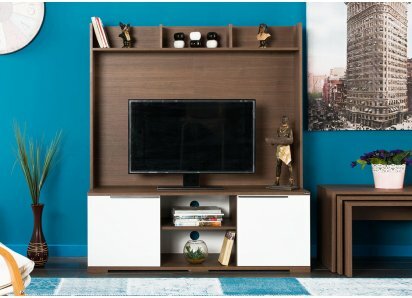 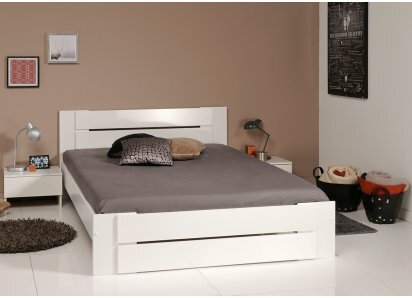 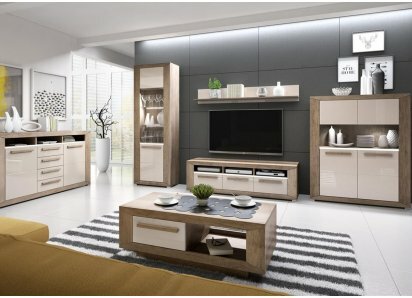 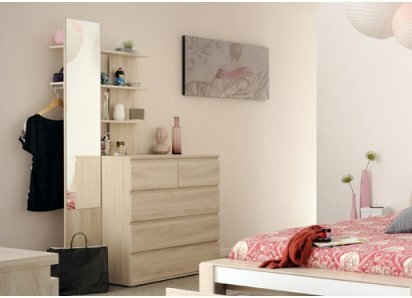 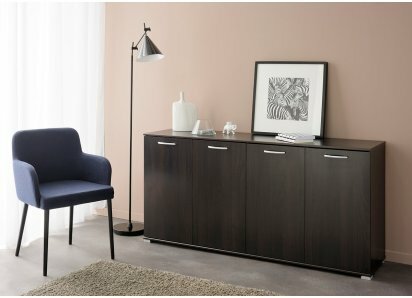 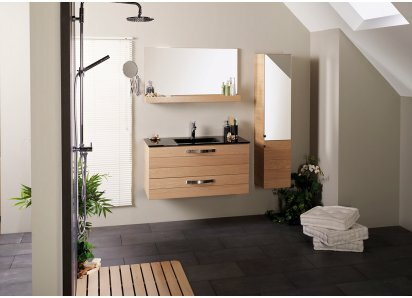 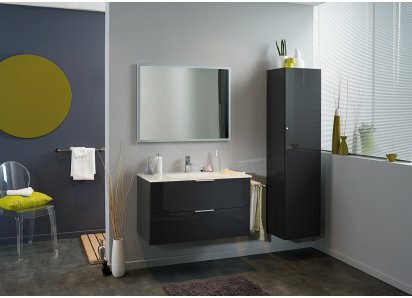 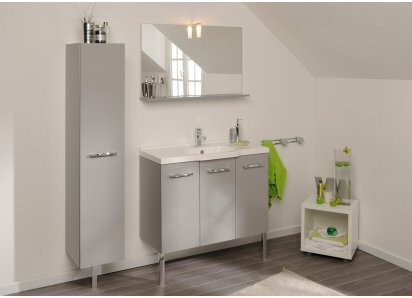 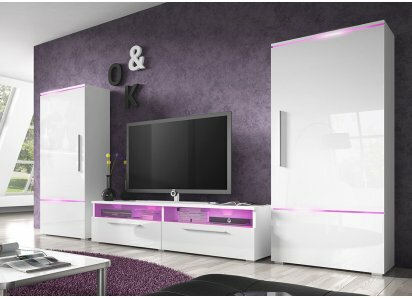 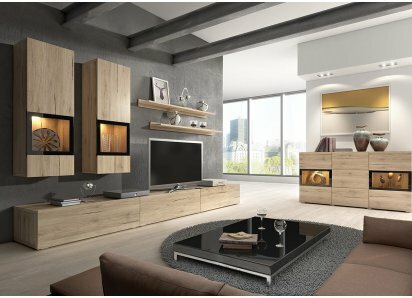 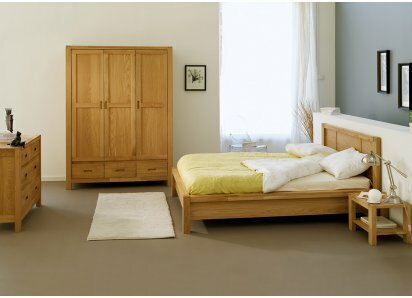 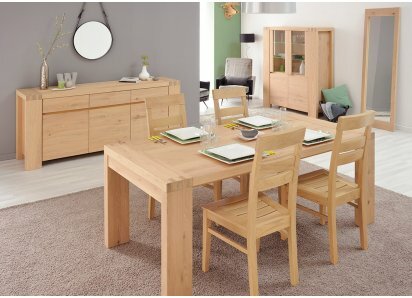 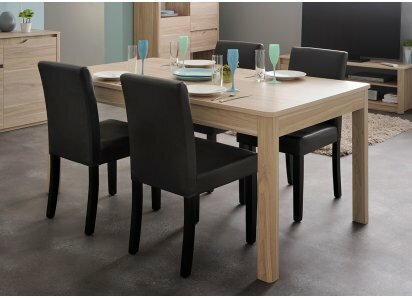 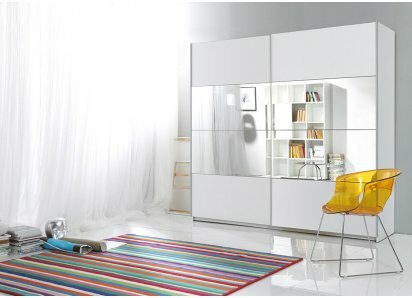 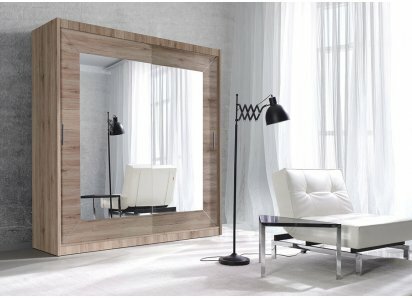 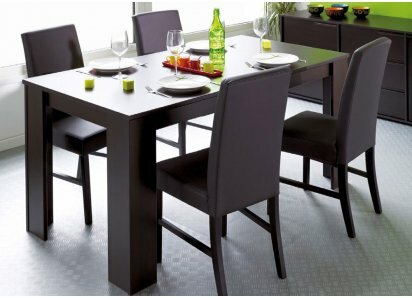 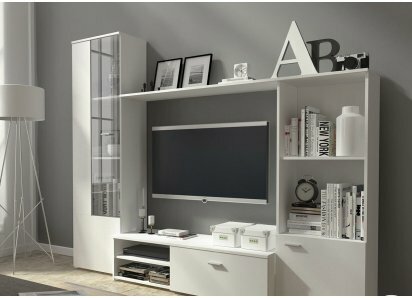 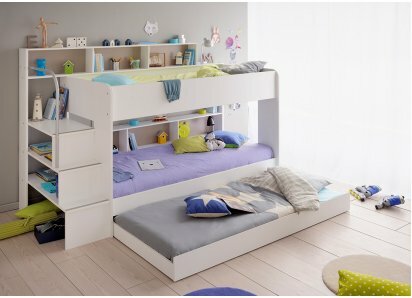 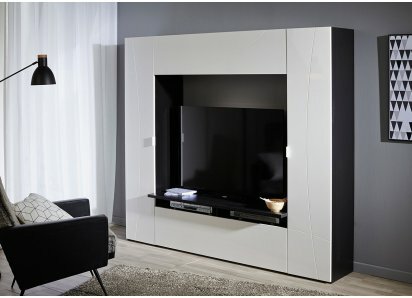 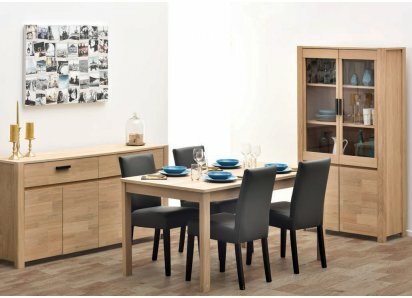 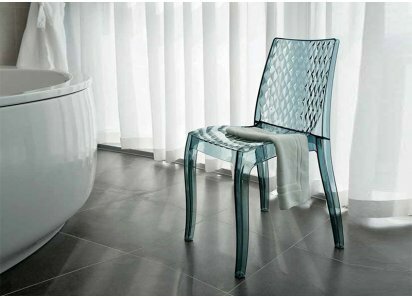 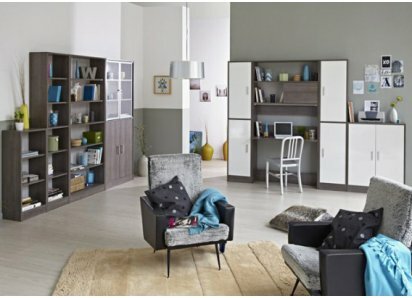 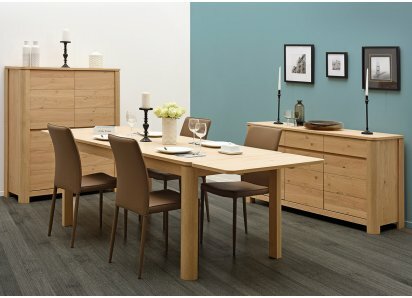 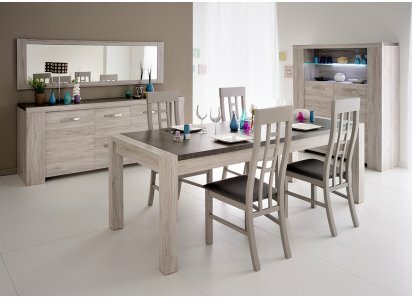 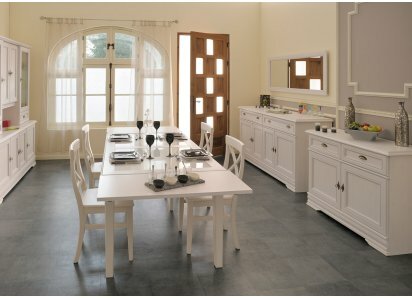 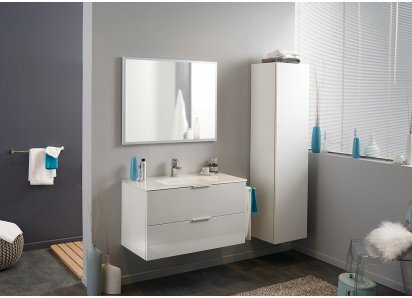 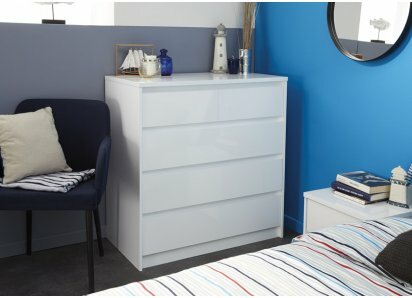 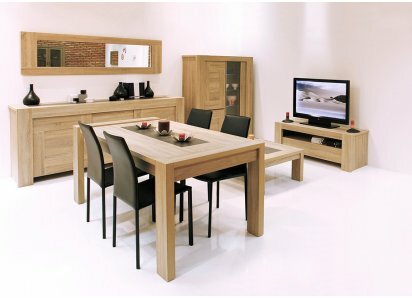 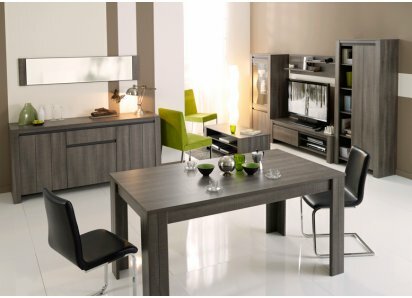 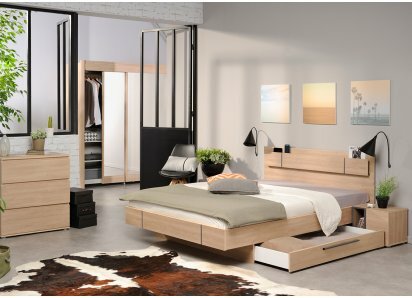 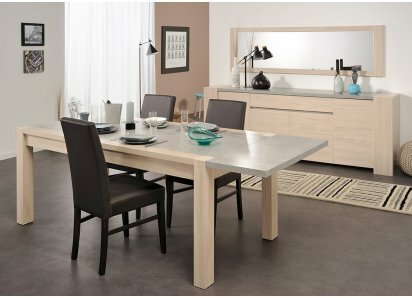 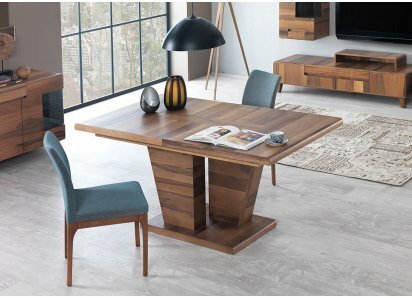 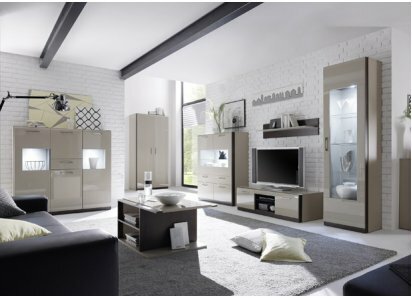 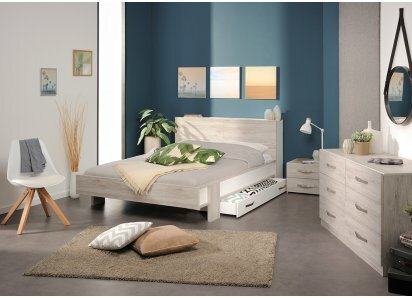 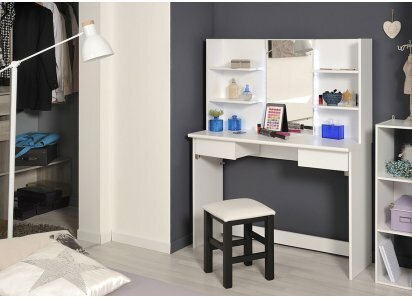 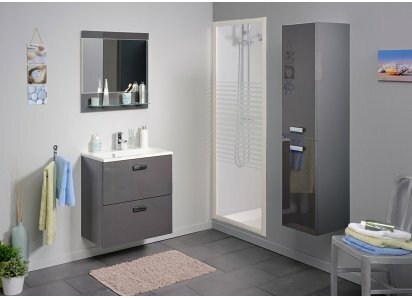 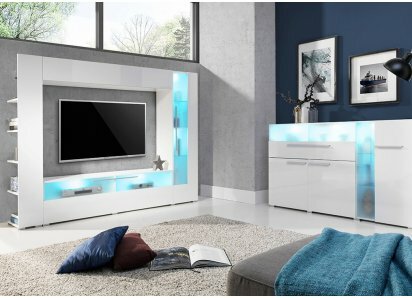 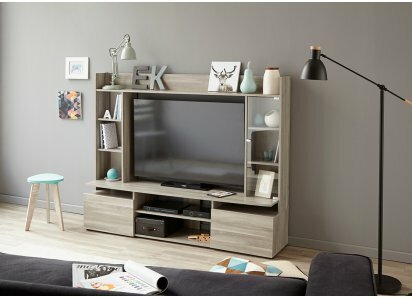 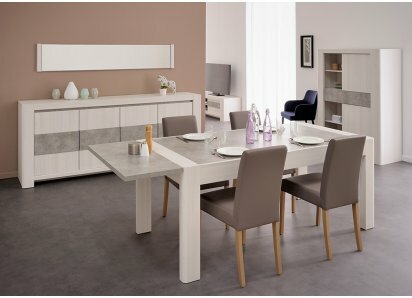 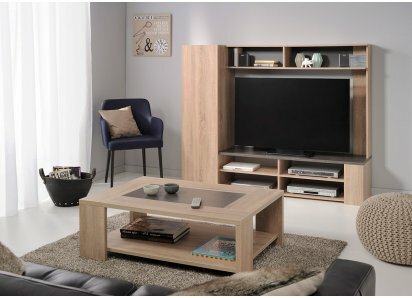 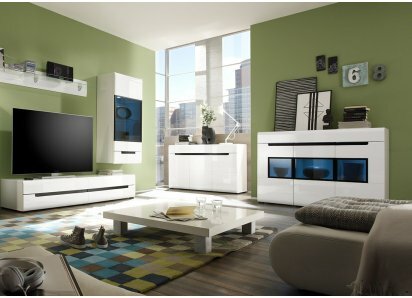 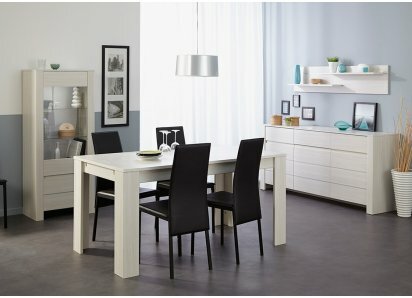 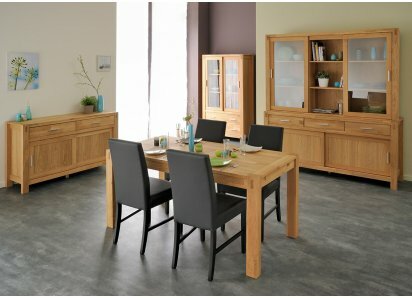 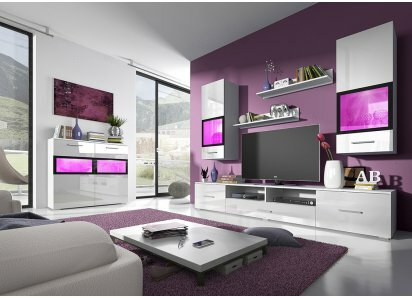 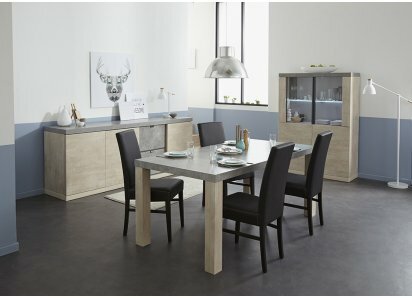 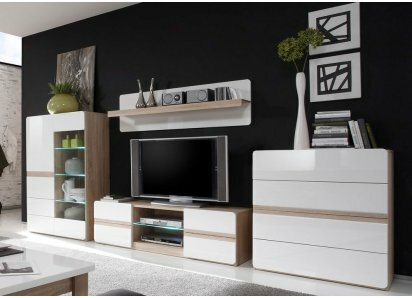 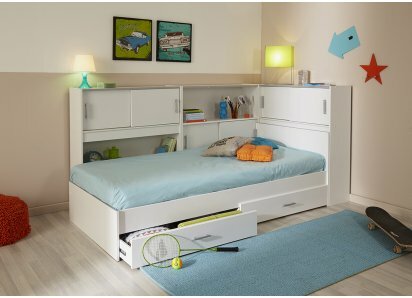 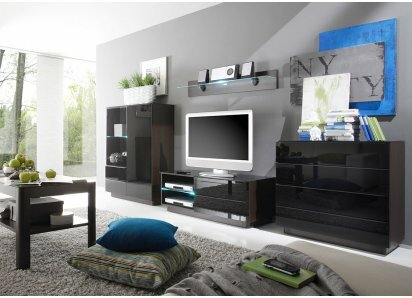 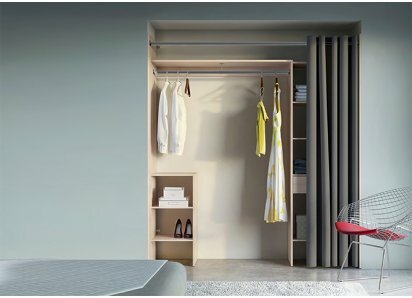 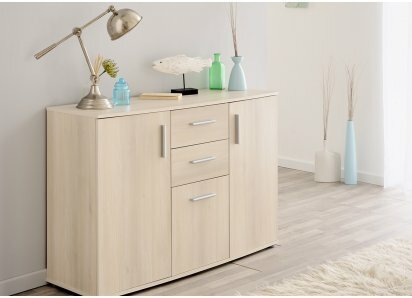 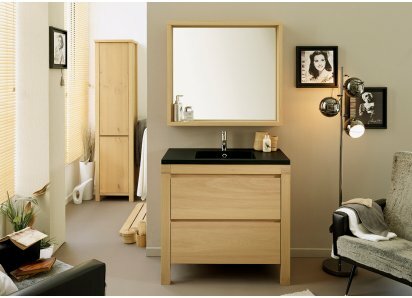 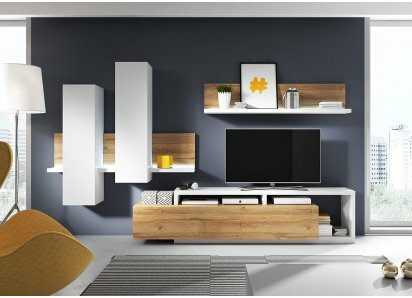 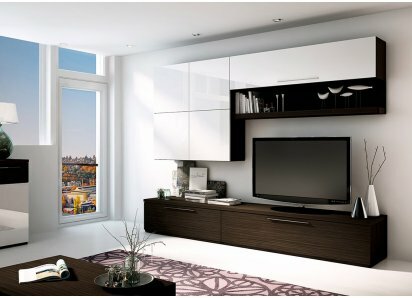 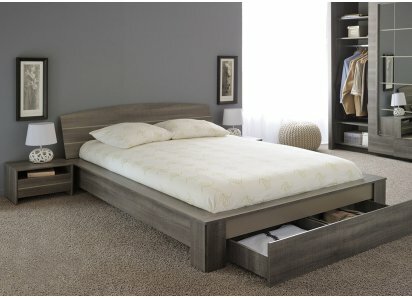 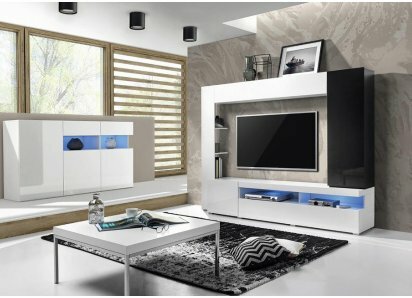 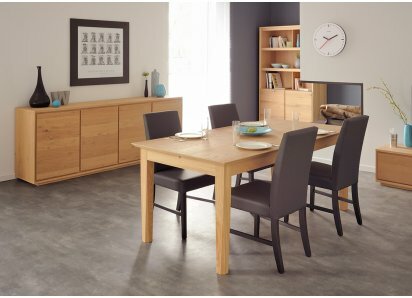 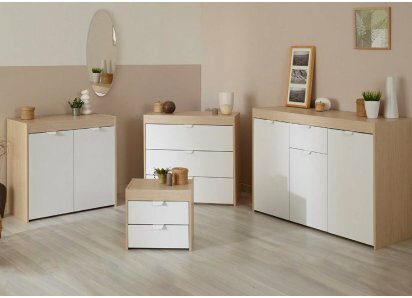 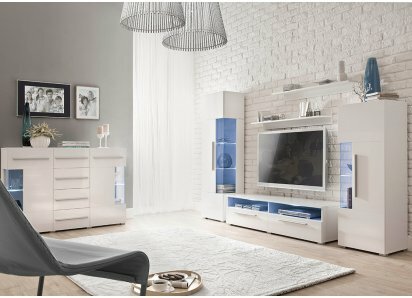 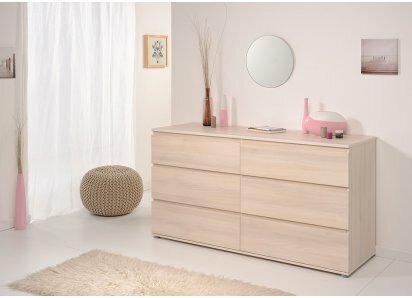 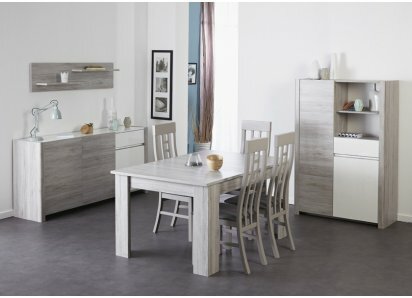 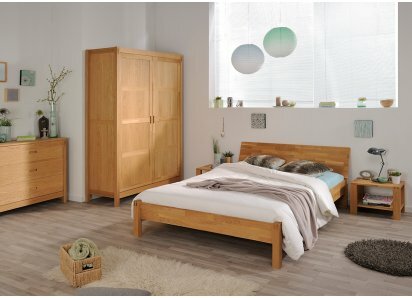 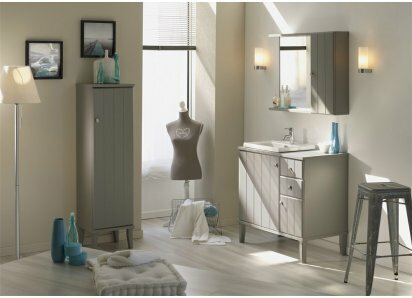 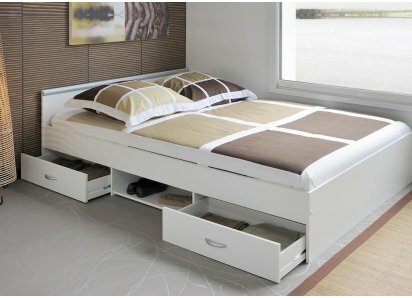 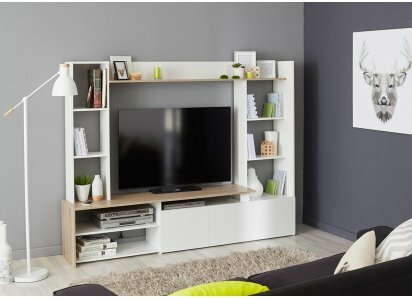 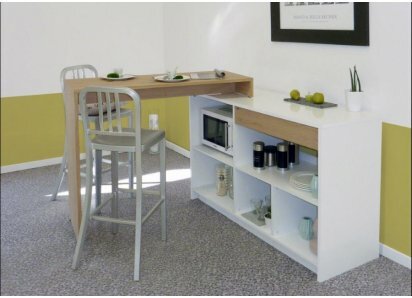 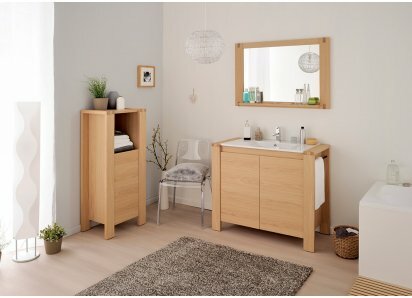 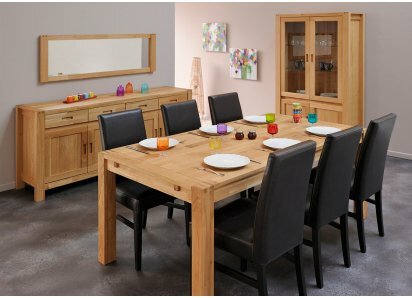 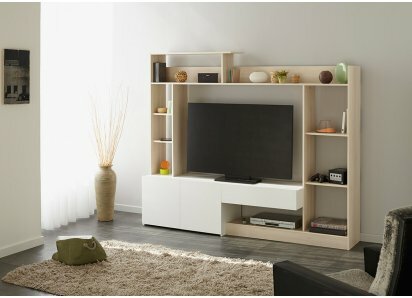 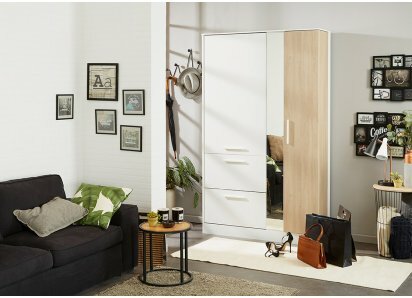 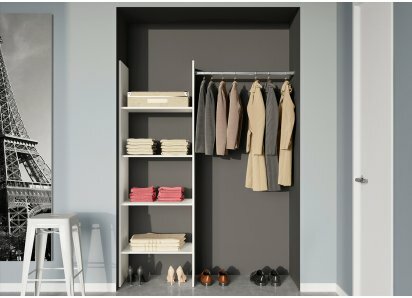 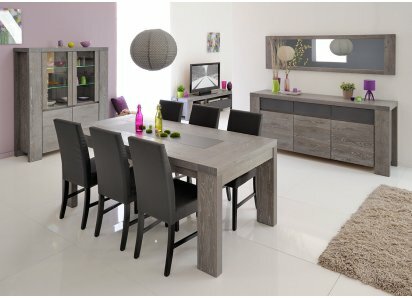 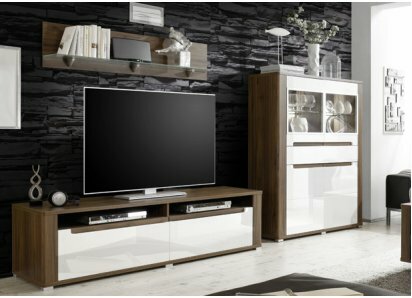 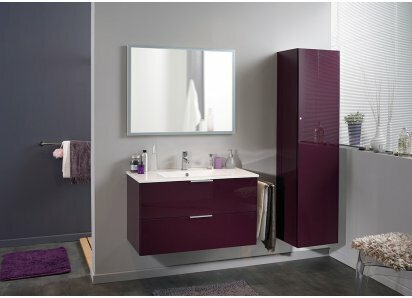 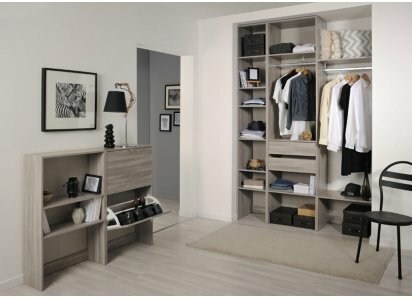 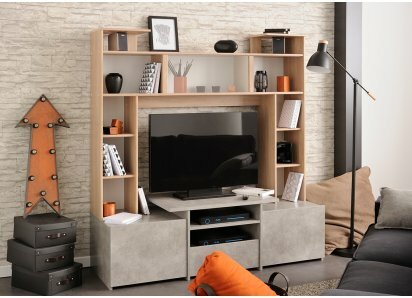 Create the look you dream of with the Manchester Display Unit!